July 4th is Independence Day. This federal holiday commemorates the signing of the Declaration of Independence in 1776, which made it clear that the 13 colonies would no longer be ruled by England. It was signed by some of the most important people in U.S history, including Thomas Jefferson and John Adams. Although there's disagreement about whether most people actually signed the document on July 4 or later in the summer, the fourth has become synonymous with freedom and celebration in America and abroad. This July 4, celebrate this great country by kicking back and spending time with your friends and family. Blend a batch of your favorite margaritas in your frozen concoction maker and review our Declaration of Parrotheads. We hold these drinks to be self-evident, that all margaritas are created equal, that they are to be downed by their creator (that's you!) with certain unalienable rights, that among these are life, liberty and the pursuit of refills. That to secure these rights, margarita makers must be enjoyed by Parrotheads, deriving their power from their superior ice shaving and blending abilities. That whenever any form of party poopers become destructive of the get-togethers, it is the right of Parrotheads to abolish it and institute a new, better party, laying its foundation on such principles as "If life gives you limes, make margaritas." 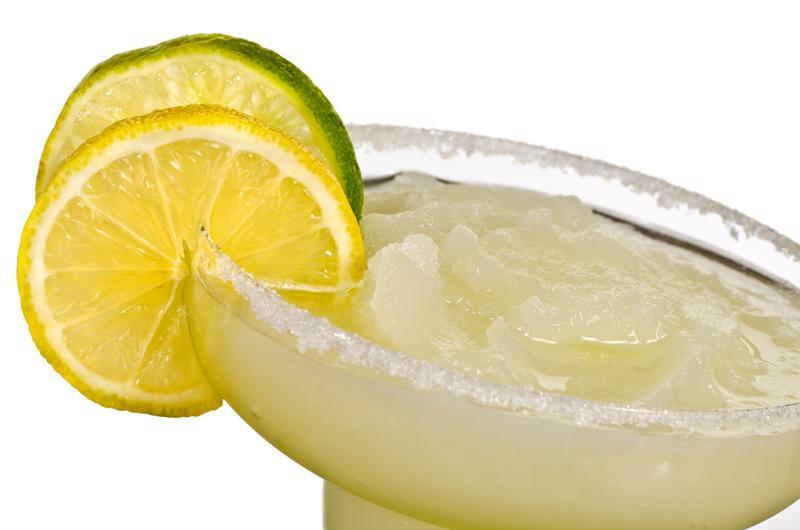 Celebrate the birth of an independent America with a frosty margarita. Make a margarita, enjoy your day off and celebrate the U.S. this July 4!